Currently this item can only be shipped in Manhattan, Queens & Brooklyn or picked up at our store at 399 Lafayette St., NYC. A rum produced in Anguilla, this is a blend of rums from the Caribbean. Notes of orange and spice dominate the nose and palate. Currently this item can only be shipped in Manhattan, Queens & Brooklyn. 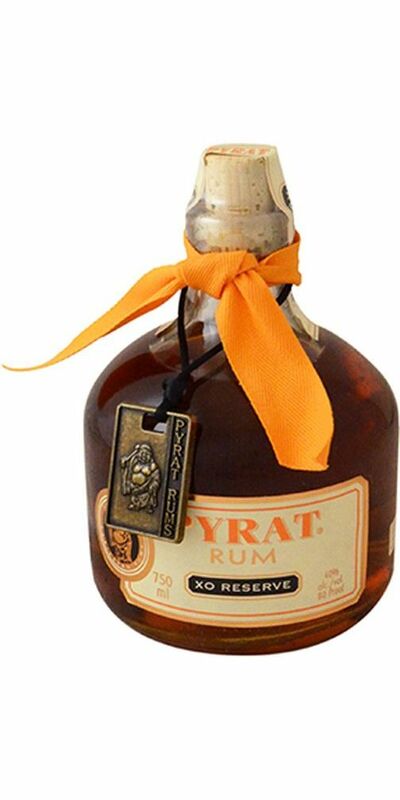 Notify me when Pyrat Planters XO Reserve Rum is back in stock.